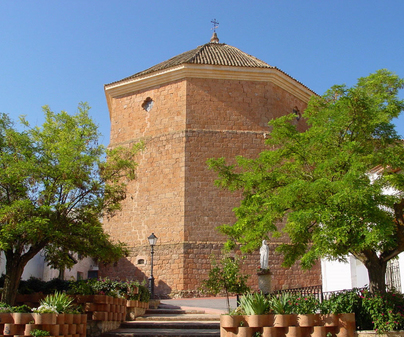 In the region of la Manchuela, a necessary stop is the town of Alborea, a town located 58 km northeast of Albacete. The Arabic meaning of its name refers to its past as aduana (customs point) and point of vigilance on the road between Aragón and Castile. In the 13th century it must have taken advantage of a time of prosperity to extend its parish church, dedicated to the Incarnation, whose construction covers various years and stages. The church is a complex building, begun at the beginning of the 16th century as a church of only one nave and covered by ribbed vaults. But as they advanced with its construction, they began covering it with other types of ceilings, until the 18th century in which it was completely reconstructed. 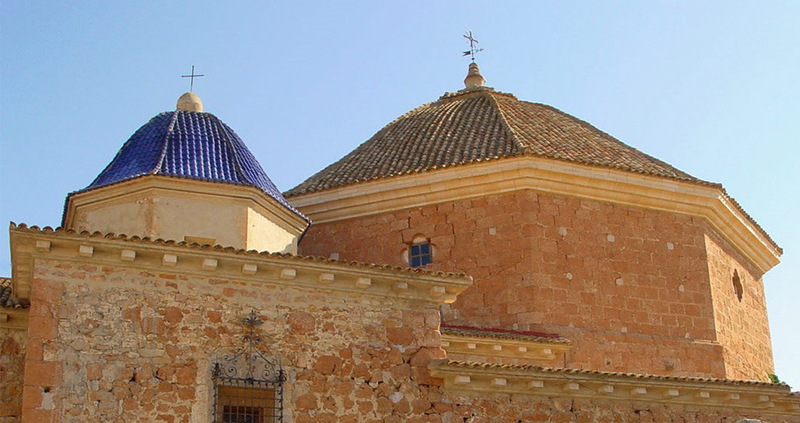 In the end, it has an octagonal apse, a cupola of large dimensions, and lateral churches, work of Felipe Motilla. Among the lateral churches, one stands out with a lovely alcove decorated with frescoes with marine symbology, pertaining to the 18th century. Open to the public, respecting the hours of worship. In the vicinity of Alborea we will find a lovely Roman bridge in very good condition, which formed part of an ancient Roman road joining Sagunto and Andalusia.